A. 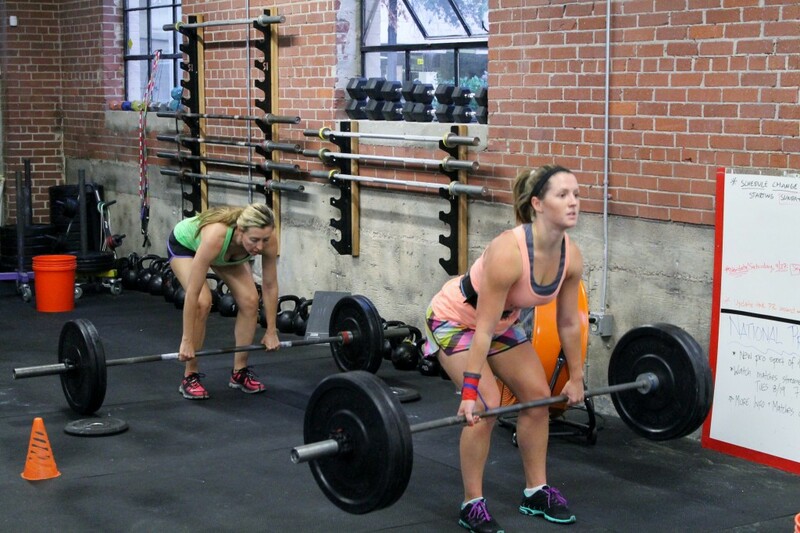 Front Squat: In 16 minutes work up to a 2 Rep Max. 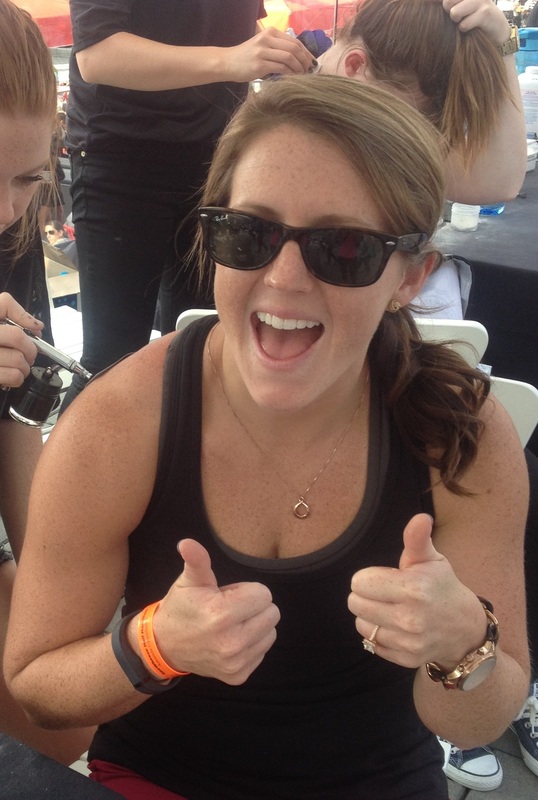 Amanda has been a member at CrossFit Midtown (CFM) since 2013. She's helped organize teams from CFM and has competed in several local competitions with fellow CFM members. After passing her CF-L1 trainer course early this year she has been assistant coaching classes and has now begun coaching classes. Athletic background/achievements: I’ve never been very “athletic” due to my lack of eye-hand-coordination. I was on the Atlanta Junior Rowing Association crew team in high school; however, as the smallest person on the team, I was immediately pegged as a coxswain, which involved very little physical exercise. As an adult, I picked up long distance running and started enjoying completing a number of half marathons and even the Marine Corps Marathon. Unfortunately, my running was limited when I injured my knee and that’s when one of my friends turned me onto CrossFit. 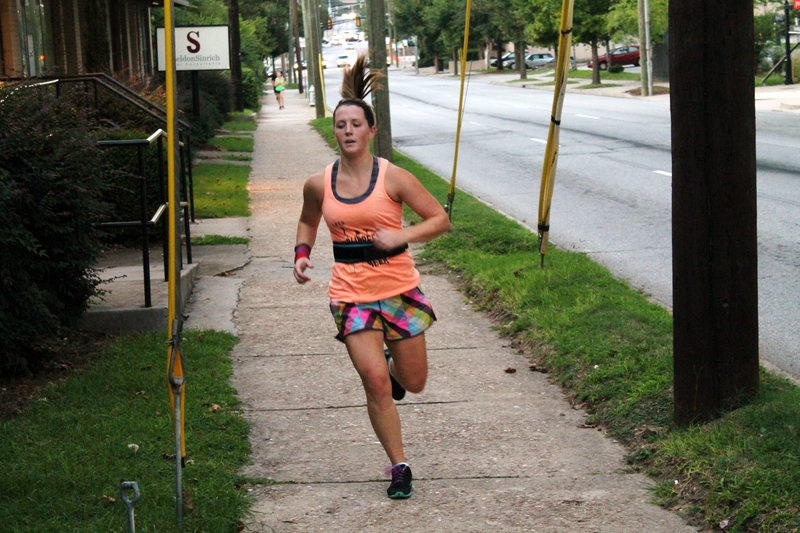 Since starting CrossFit, I still run half marathons (injury free) and have started competing in local Atlanta CrossFit competitions. Favorite CrossFit movement or workout & score/time/load (if applicable): I prefer bodyweight movements – pushups, handstand pushups, toes-to-bar, running, etc. Favorite workout or movement to coach: I really enjoy coaching Hero WODs with lots of cardio because I love seeing members be continuously surprised how far they can push themselves. In my spare time I enjoy doing: Spending time with friends and family, traveling to new places, and of course working out. 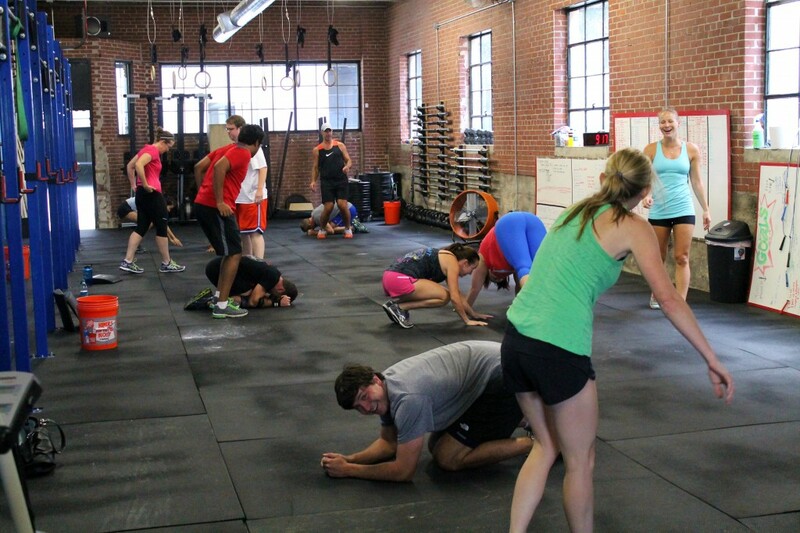 Advice to new CrossFitters: Don’t be scared – listen to the coaches to practice safe movements – but don’t be too intimidated to come workout! A. Overhead Squat: In 10 minutes work up to a heavy set of 3. 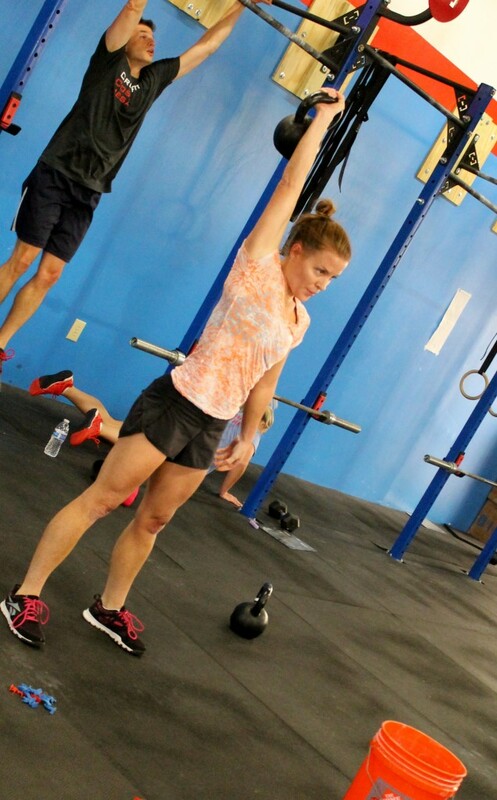 10 Reasons Why CrossFitters Should Start Practicing Yoga by Debbie Steingesser. 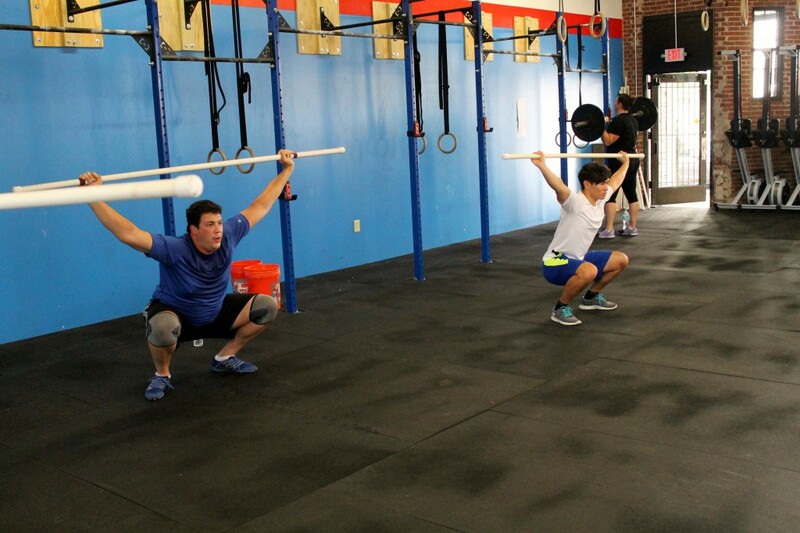 Coaches Kelly Starrett, Carl Paoli, Diane Fu, and Nate Helming have created an entire epoch around the skill of establishing good positions across a variety of physical disciplines. Most of the classical poses in yoga support the same concepts of creating torque, finding a braced neutral spinal position, and always working from core to extremity. This is the same spinal position used when you’re running, doing a pull up, or performing your heavy deadlift and push press...(click here to read more). Rounds and reps are team totals. One person working at a time. 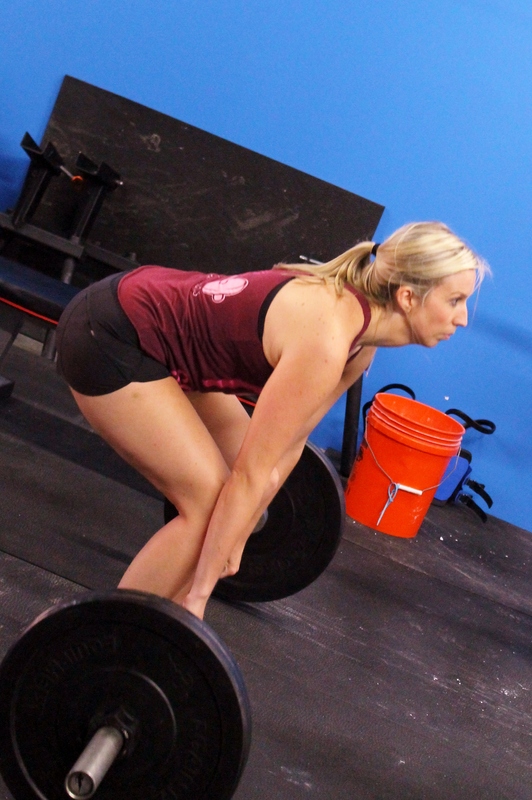 CrossFit Journal: The Forgotten Part of the Deadlift By John Zimmer. The lift doesn't stop when the bar is at the top. 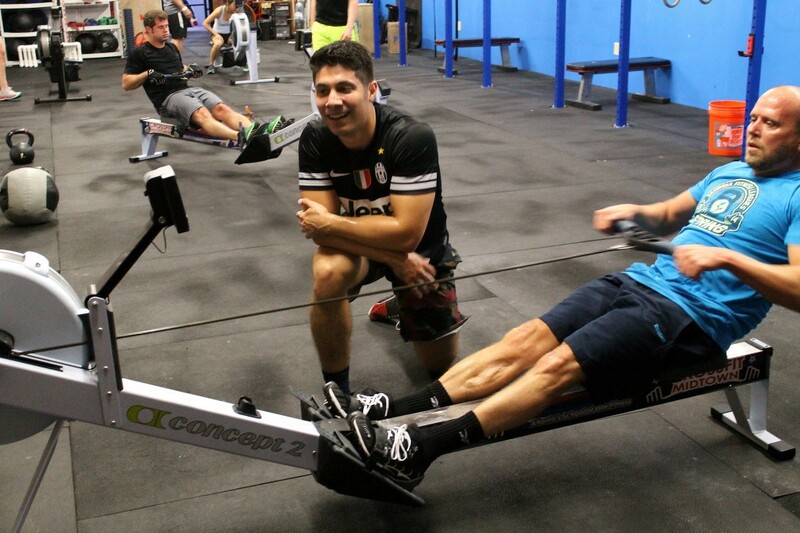 CrossFit prides itself on its training methods having athletic transferability, and learning how to properly set down a heavy weight has far more practical application than dropping it from the waist....(click here to read more). Amanda coming back in from a run. A. Strict Handstand Pushups (HSPU): 2 sets of Max Reps. Rest 3 minutes between sets. Post reps from each set of HSPU and time to complete WOD. Ex: 16-12. 13:07 Rx.